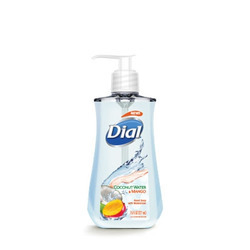 Dial® offers a wide range of products — from body wash and bar soap to hand soap and lotion, the products provide benefits like moisture, exfoliation, protection, replenishment and more! This is the best product I have found for my grandkids. Kids like using it, because its fun and fast. I don't have to remind them to wash their hands. 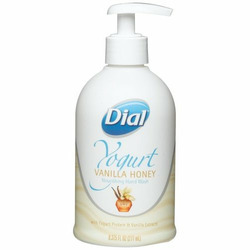 Its gentle on my children's hands, while smelling amazing AND killing germs! 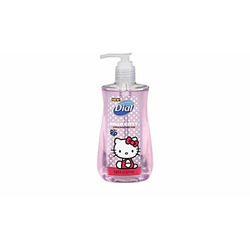 Love this hand soap! My kids have no problem using the pump action handle, and it's a narrow enough bottle it doesn't take up much counter space. Smells great! Not much else to say about hand soap. Oh, and, it's purple. I try to find something effective for my husband hands he works with concrete and this is awesome.. It cleans them very well and gets concrete off and his hands doesn't look dry anymore. Love love love this soap! 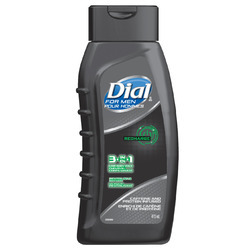 Does it's job and leaves you feeling nice and fresh! 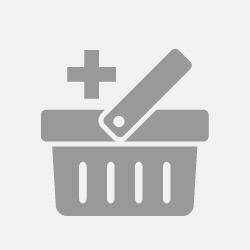 My family has used it for years and years and will never switch to another brand! Smell, quality, everything is wonderful! Great job dial!! 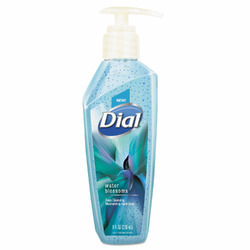 I love the dial soap it cleans so well. It having hello kitty on it makes it wvwn betrwe. 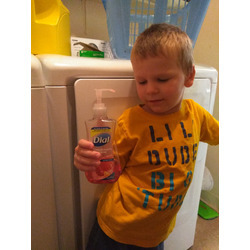 The soap is easy to pump and easy for my son to use . The scent is very nice too .